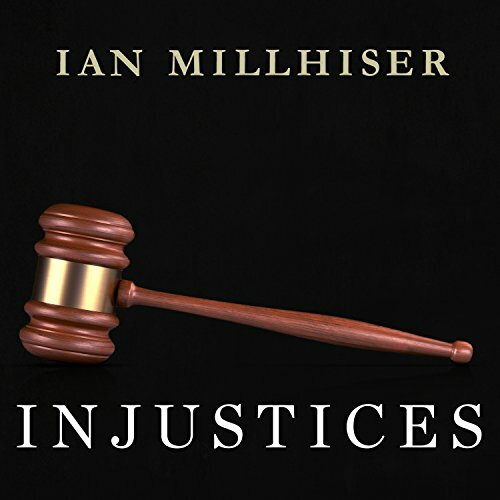 Showing results by author "Ian Millhiser"
Few American institutions have inflicted greater suffering on ordinary people than the Supreme Court of the United States. Since its inception the justices of the Supreme Court have shaped a nation where children toiled in coal mines, where Americans could be forced into camps because of their race, and where a woman could be sterilized against her will by state law. Is It HALF FULL or HALF EMPTY ? It Depends !